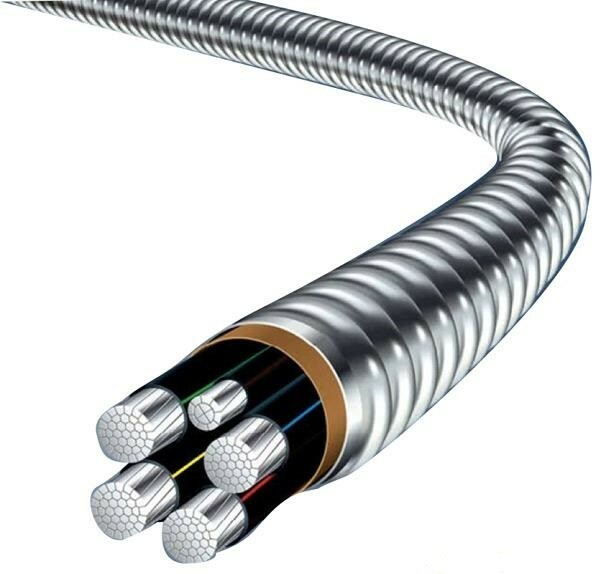 General Description: 600V building wire,maximum conductor operation temperature is 90℃ in wet and dry locations. 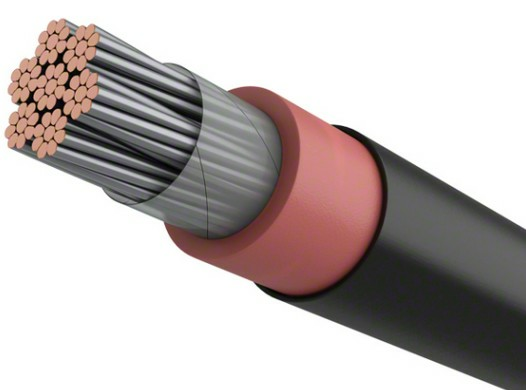 Application:These cables are used for general purpose wiring in circuits not exceeding 600 volts. 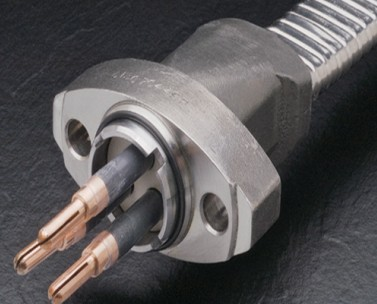 May be used in wet or dry locations, installed in conduit, duct, or open air. Construction:1. 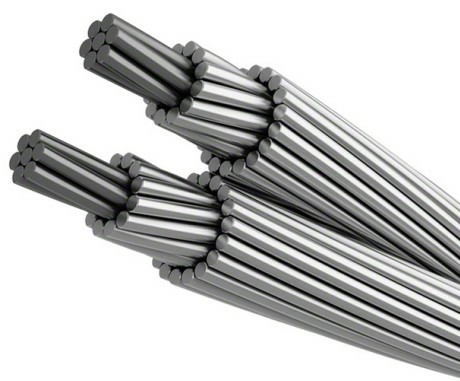 Conductor: Soft annealed uncoated copper compressed Class B stranding, or unilaycompressed per ASTM B8.Sizes: 14 AWG - 1000 kcmil. On request, larger sizes available.2. Separator: A suitable opaque tape, as required. 3. 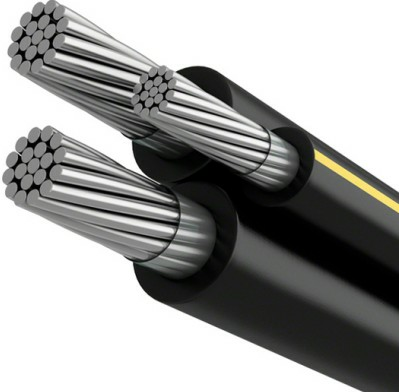 Insulation: Thermoset flame retardant cross-linked polyethylene (XLPE). 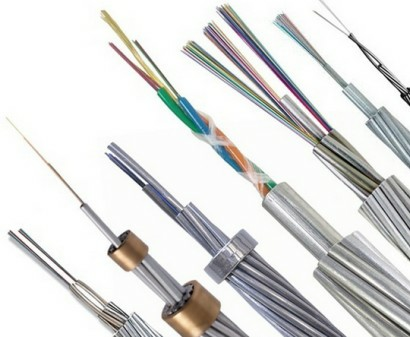 Color conductors sizes 14 - 8 AWG. 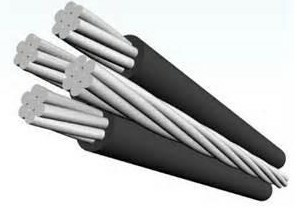 Black conductors sizes 6 AWG and above.